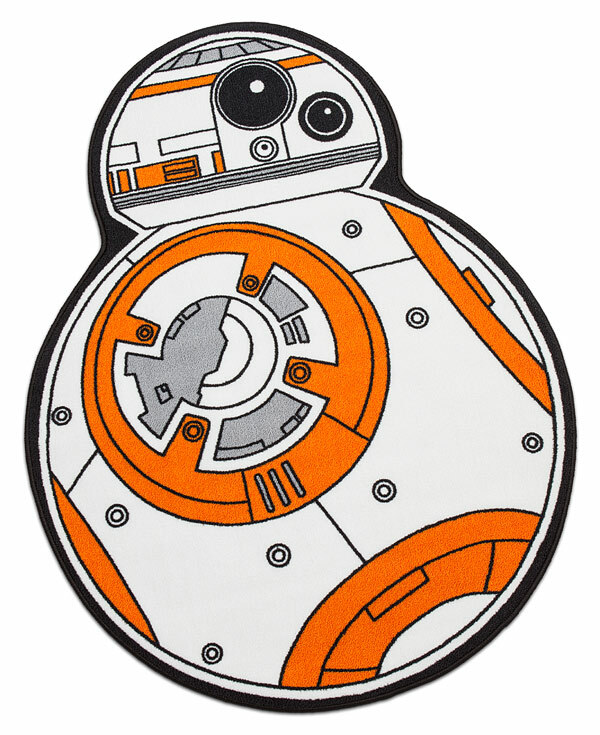 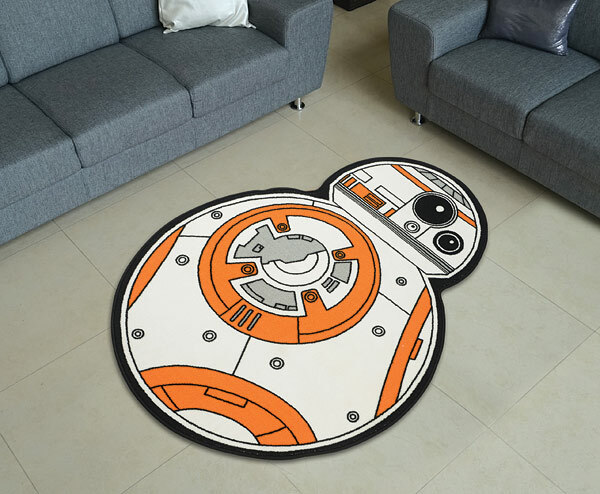 This Star Wars BB-8 Rug looks like everybody’s new favorite astromech droid. 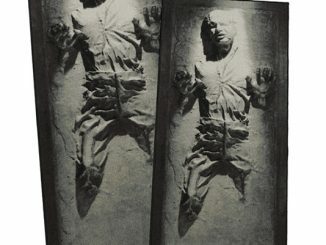 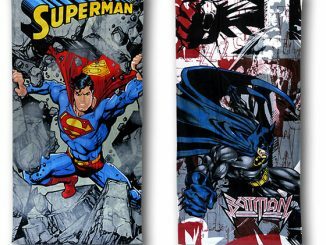 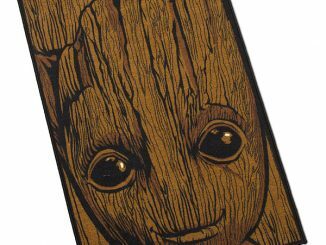 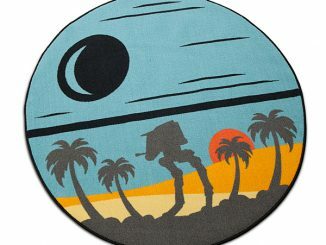 Now he can decorate your home and add some Star Wars flair. 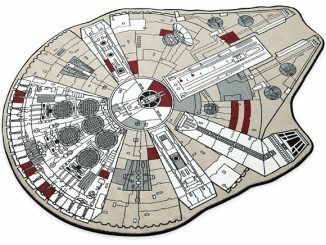 It measures 39″ wide x 52″ tall. 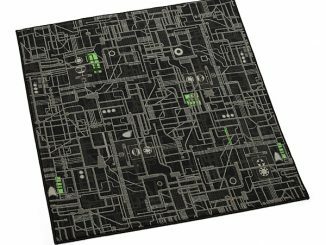 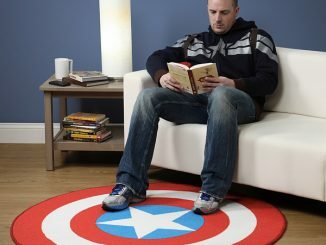 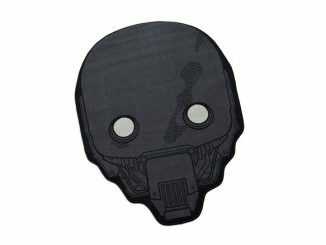 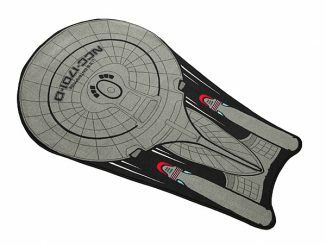 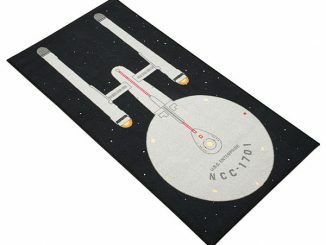 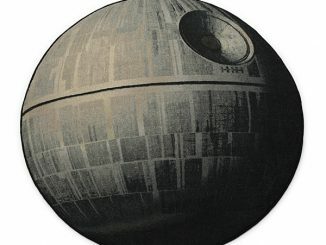 This rug will show guests that you are a Star Wars fan who is partial to round droids.